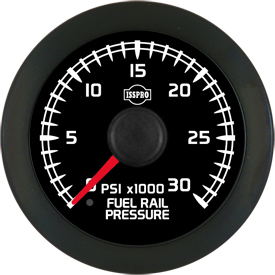 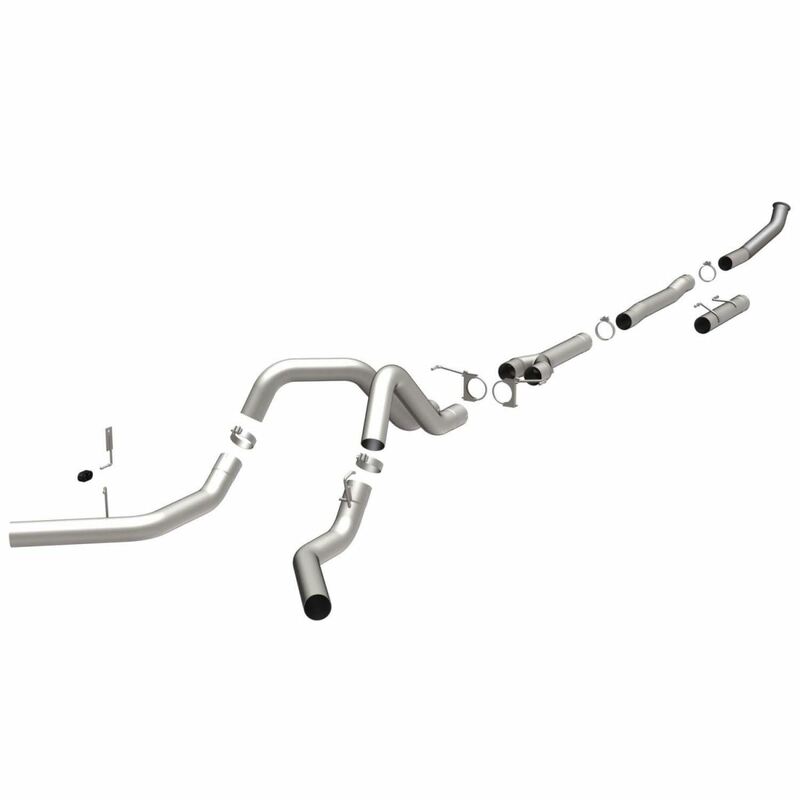 Find the best parts for your 1988-1994 IDI Ford diesel truck. 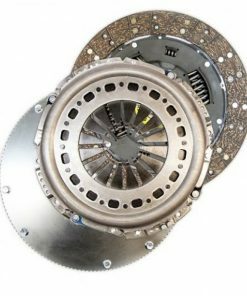 We carry top engine parts, transmission upgrades, and drivetrain parts at the lowest prices. 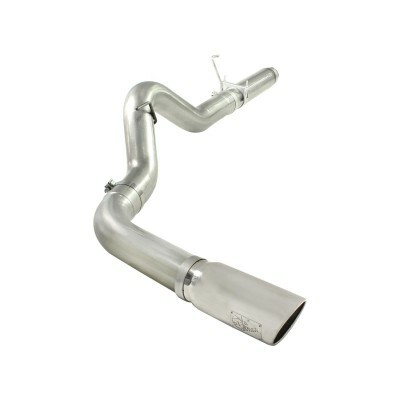 Shop now to keep your truck running right.